Like the structures Western encounters every day, having a strong foundation to build from is key to any successful restoration. Western attributes much of its success and longevity to the strong foundation that is the corporate headquarters in St. Louis, MO. Western’s centrally-located, dedicated team of professionals works across eight departments, guiding the company’s multi-million-dollar enterprise. Western applauds the efforts of its corporate staff, who work tirelessly behind the scenes every day to service our customers’ needs and ensure Western’s continuing success for the next 100 years. Recruits exceptional individuals and trains them to excel and grow within our workforce. Provides proactive training and awareness to ensure all employees come home safely. Accesses and quantifies business risks and takes measures to control or reduce those risks. Oversees insurance programs, 401k, pension, and wellness programs. Develops all marketing materials for our business development managers and sales personnel to use to drive awareness of our company and educate our customers on our many services. Conducts research and development on efficient and cost-effective solutions for productivity and our field challenges. 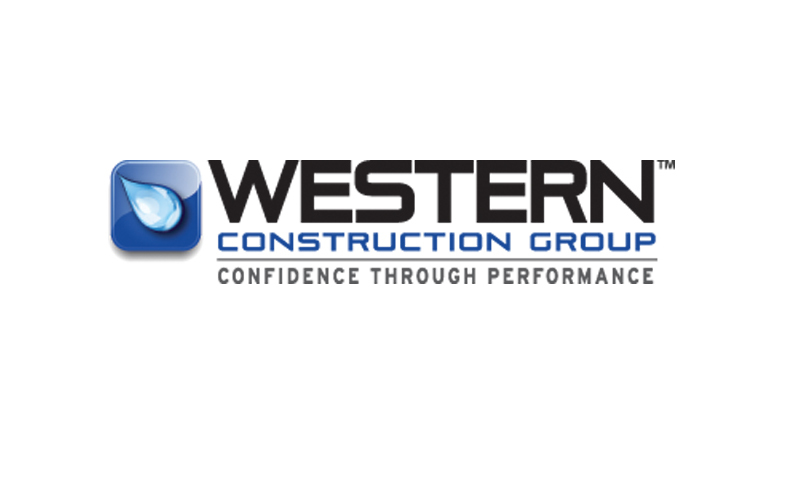 Maintains ongoing relationships with financial institutions to ensure that Western has the surety backing to be able to complete any project, no matter the size. This department also performs routine analysis to report on our ROI. Oversees the daily legal affairs of the company, including ensuring activities are conducted in compliance with laws and regulations, providing litigation management and claims assistance, and drafting and review of contracts. The IT Department provides cohesive, leading-edge, construction-appropriate technology solutions and support for both home office and operations employees.